Doing your work requires great indulgence and our experts take pride in doing that. We work together to deliver maximum quality development services to our clients. Information provided to our experts regarding any project stays totally confidential with us. Keeping it safe is our prior responsibility. Experienced professionals support our clients with the best and effective solutions to achieve greater value. Nothings is left behind. We pay close attention to the requirements of our customers and communicate easily to provide unique top trending services for better customer relations. 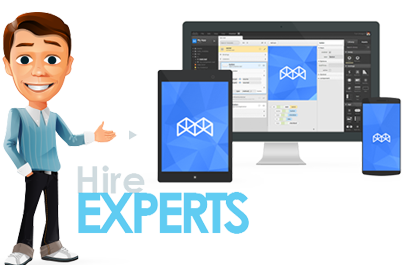 We have got developers and experts completely skilled to provide our clients with the best technical services ever. We aim at excellence. Faster building of apps and sites becomes more effective with cumulative designs and enthusiastic graphics. Better designs implies to better use. 20thFloor Techease, works on the mechanism of full devotion and skills to achieve the targeted goals of our client’s project. With the advent of a comprehensive workout of creating, maintaining and modifying web apps and sites our performance gets better and better. We have passion and ideas to give you the best results. Our developers make the process of development and maintenance of HTML5 apps easy with the help of instinctive app structures. We effectively manufacture reasonable interface modules and elements and extend them as well. 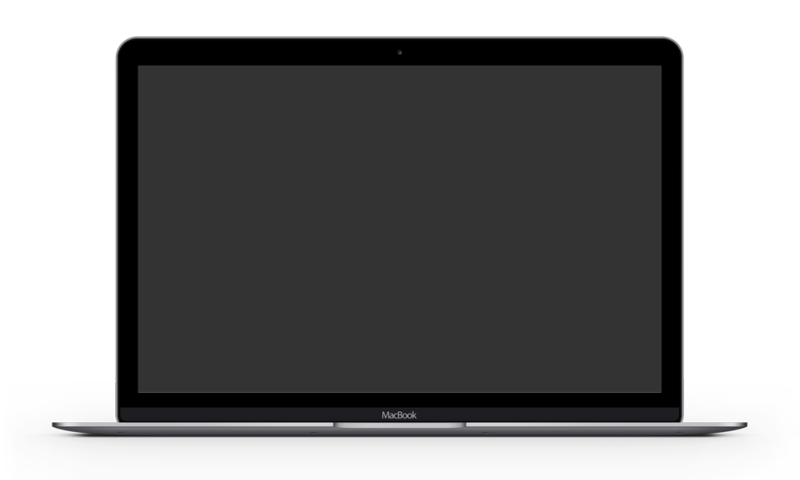 The synchronizing updates provide a better user experience at small, medium and large screens. 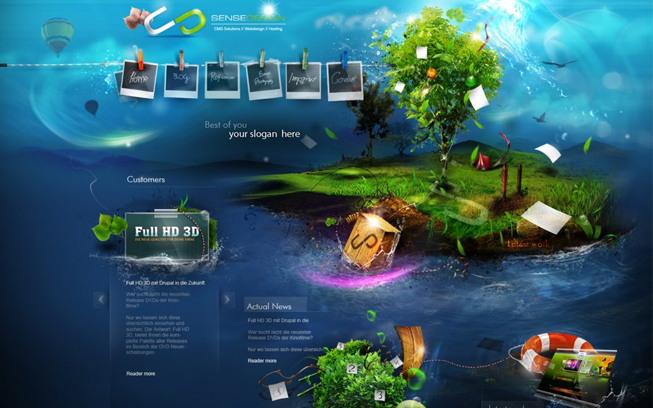 Montage Development supports the functionality and enhances the graphical user interface. Creating apps and websites with superior performance has been made easier by working with 20thFloor Techease. 20thFloor has provided my website with great performance that allows and attracts large number of traffic that has increased my business value. You guys are awesome. Now I don’t have to waste time on working with clumsy sites. Our prime focus is to provide high-tech solutions for our clients and empower them with excellent support and maintenance to help them undertake day-to-day business operations. Render our consultancies and resolutions for better experience.